Based on an all-new aluminium-intensive platform. A search on import-export website, Zauba.com, reveals that the Jaguar XE has been imported into the country by way of a CKD (Completely Knocked Down) kit for R&D purposes. 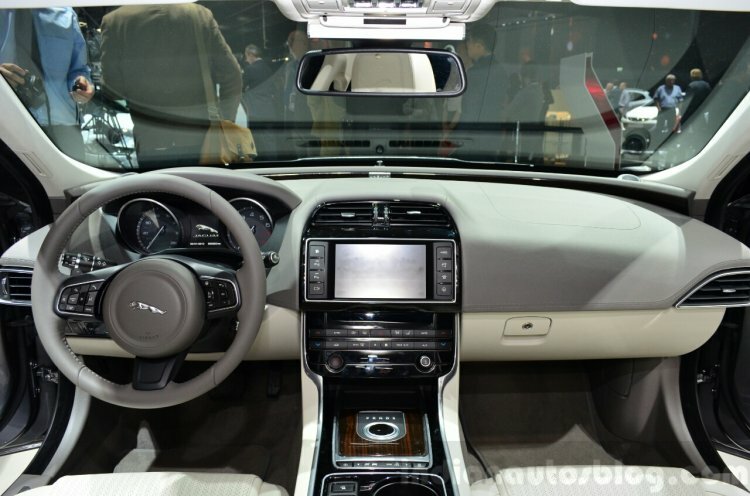 Jaguar's entry-level sedan is expected to launch in India next year at the Auto Expo 2016 (February 2016), and local assembly is likely to start immediately. The Jaguar XE for India would be powered by a 2.0-liter diesel engine. The XE in India will rival the Audi A4, Mercedes C Class, BMW 3 Series and the Volvo S60, the latter being a CBU model. Among the bunch, the C Class features localization of 60 percent, while BMW India recently upped localization levels to 50 percent on its models made at the Chennai plant. 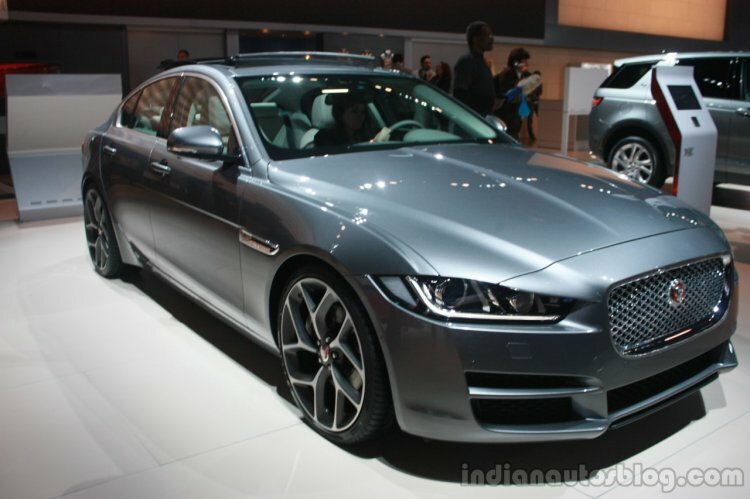 The XE, like the XF and XJ, would be assembled at Tata's plant in Pune with CKD kits shipped from Jaguar Land Rover's Solihull plant in the United Kingdom. For the Indian market, the XE is likely to be offered with the all-new 2.0-liter four-cylinder Ingenium diesel engine paired to an 8-speed automatic transmission and rear-wheel drive. All variants of the XE in India will come paired to an 8-speed automatic transmission. For the European market, the XE will be sold with a 2.0-liter turbocharged petrol engine and a 3.0-liter F-Type borrowed supercharged V6 petrol with 340 PS on tap. Jaguar could offer these engines on the Indian XE, but the diesel will no doubt be the volume seller.